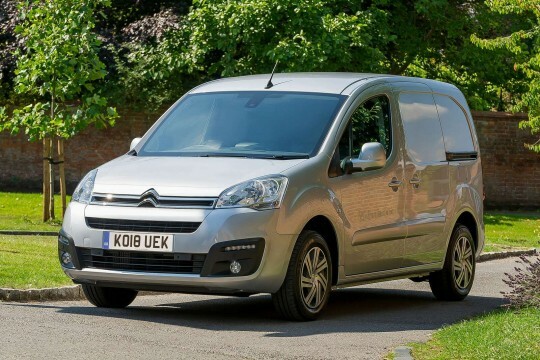 Used Van Leasing Deals | Lease A Cheap Van Today! 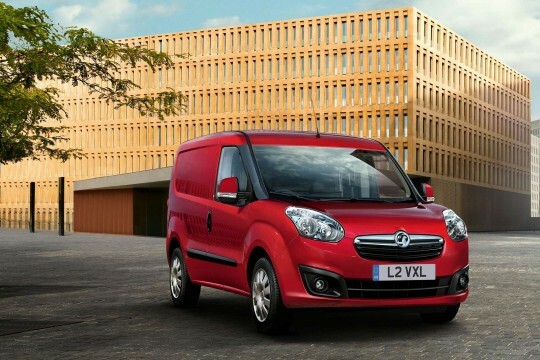 Ex Demo van leasing is more affordable at Hippo. 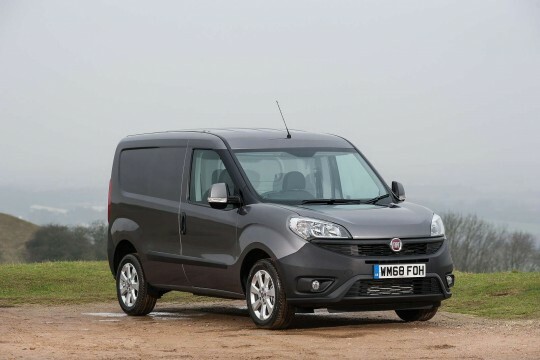 Ex demo is a term given to used vans available to lease. 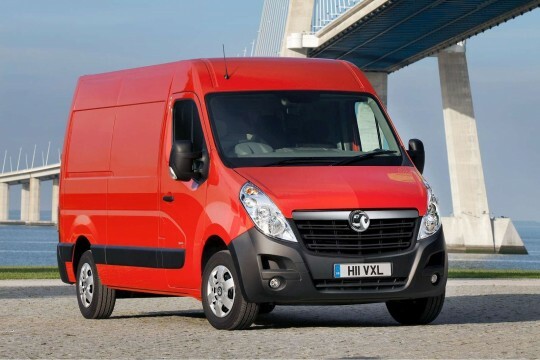 There are many benefits to opting for a well looked after and maintained van. 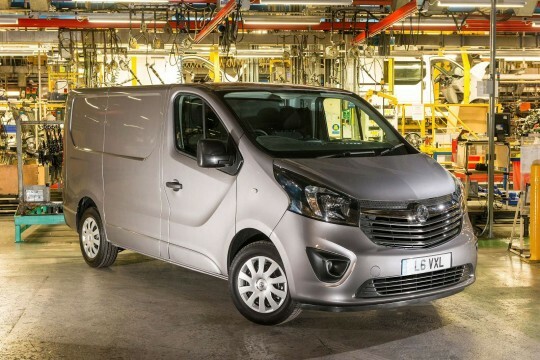 These include the avoidance of the costly depreciation that new vans incur. 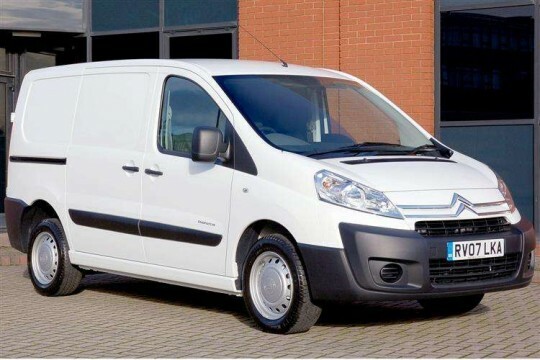 Used vans also come with the remainder of manufacturer warranty as well as being fully prepared at the Hippo Service Centre before being delivered. 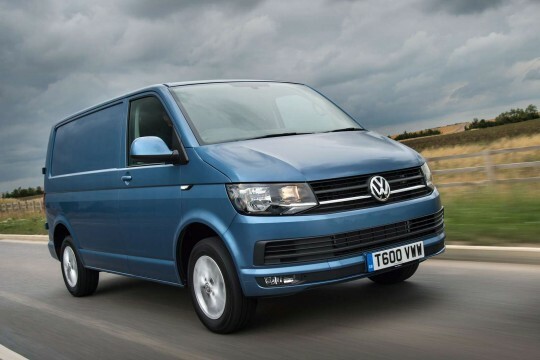 We look through thousands of makes and models to bring the best used van lease deals to our customers. 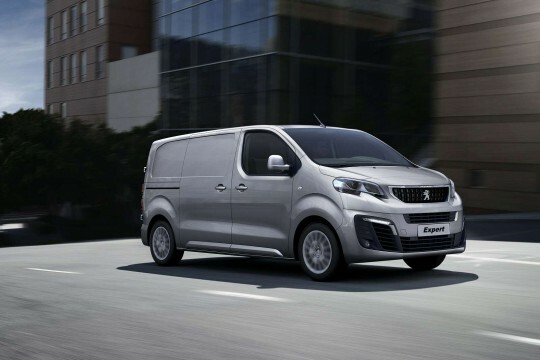 Also, we know our customers are busy so we offer a delivery service for all our vans or cars throughout the UK. 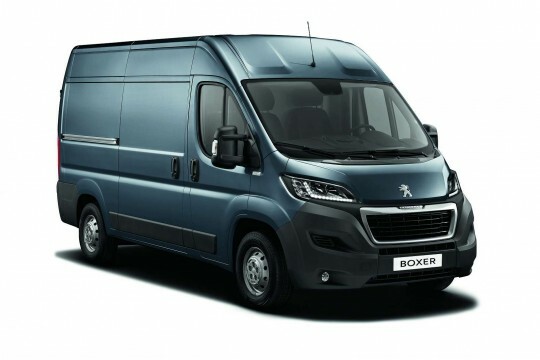 We have been providing van leasing solutions for a number of years throughout the UK. 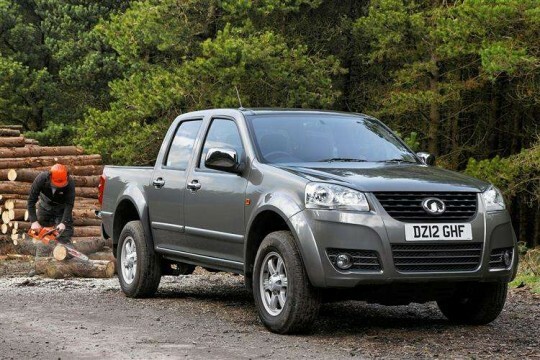 Hippo Leasing can also provide bad credit van leasing as well as no deposit van leasing. 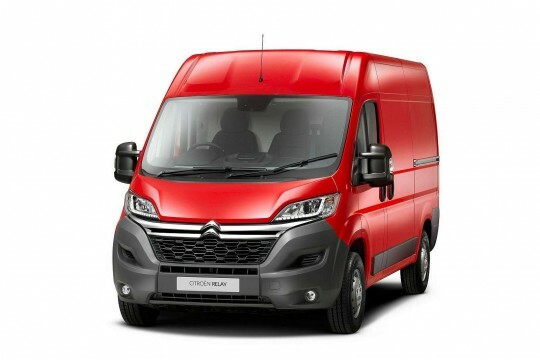 Used van leasing deals are some of the most competitively priced van leases on the market. 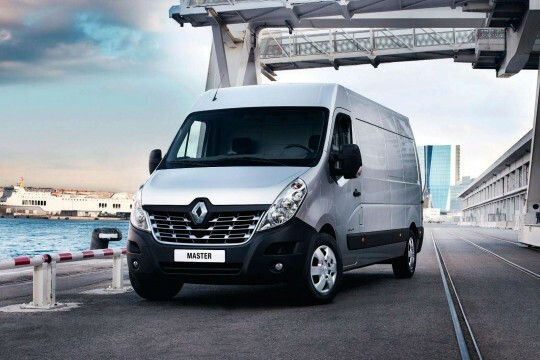 With access to all commercial vehicles, Hippo Leasing is the perfect place to secure your next van lease.